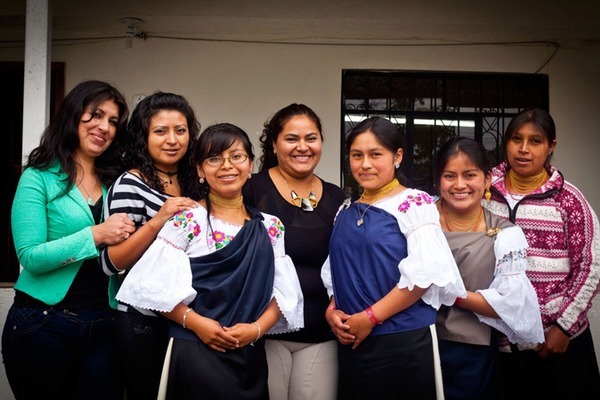 As a social enterprise, Faire Collection substantially reduces poverty in the disadvantaged communities where we work. We also inspire further positive change through our social programs, such as educational scholarships and no interest loans, which are funded through your purchase. 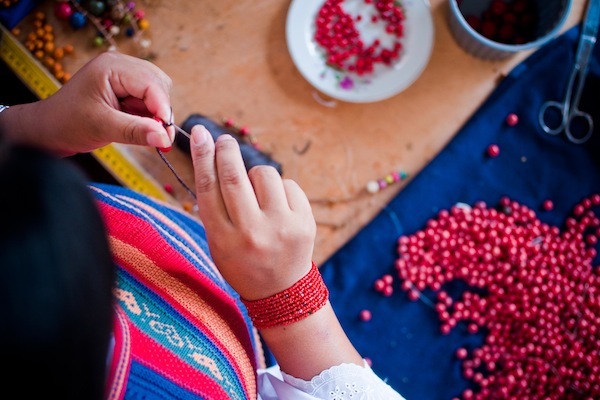 Faire Collection has an extensive impact on the lives of their artisans providing everything from no-interest loans, disaster assistance, training, mentoring and scholarship programs. The artisans are able to work less and earn more. Faire Collection is an excellent example of the positive force Fair Trade can be in artisan communities as a whole as much more than a fair wage.